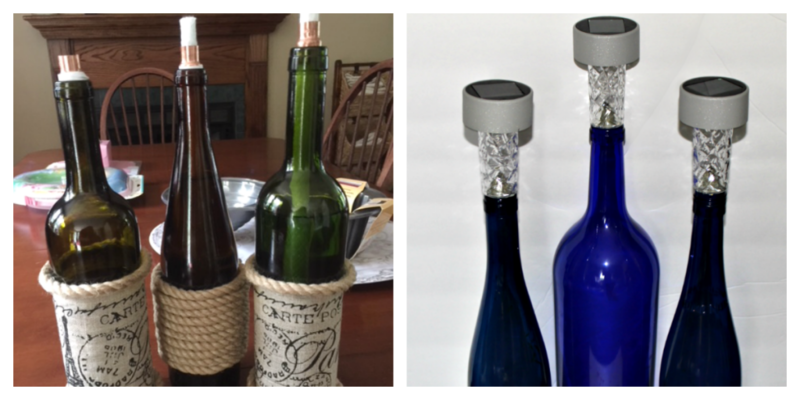 Make DIY Wine Bottle Tiki Torches and Solar Lights using leftover wine bottles and dollar store solar lights! If you are looking for a super simple, but useful, project for your outdoor entertaining area this year, have I got just the thing for you! 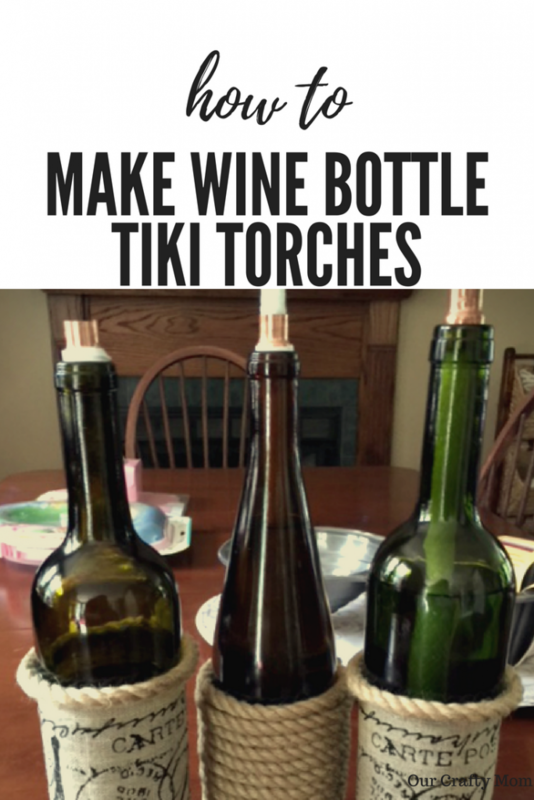 These DIY Wine Bottle Tiki Torches And Solar Lights can literally be made in under 15 minutes and cost just a few dollars to make. Nothing like easy and inexpensive right? Let me show you what I used and remember to save those wine bottles! 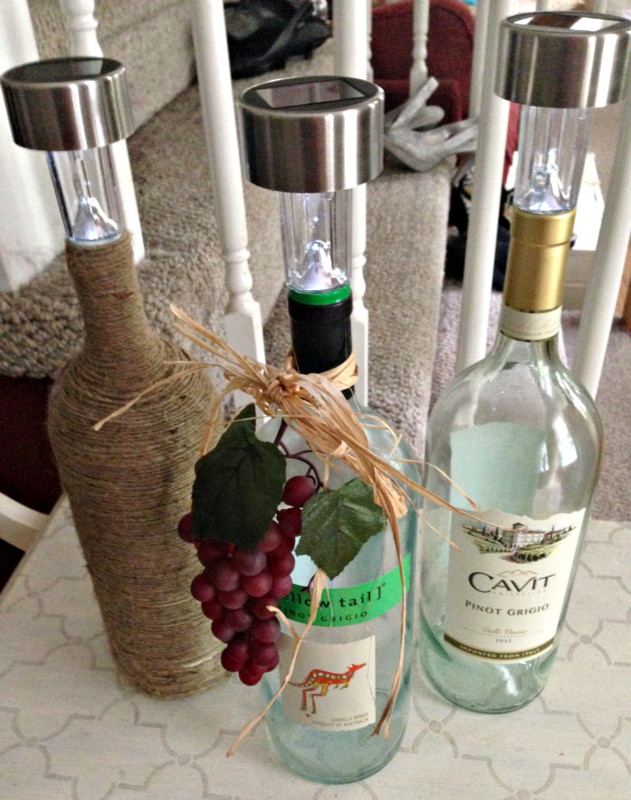 Start by cutting your fabric to fit around the wine bottle and use hot glue to secure it. 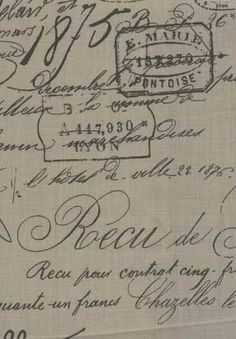 Next, add jute around the edges of the fabric for added detail. Add as much or as little as you like! 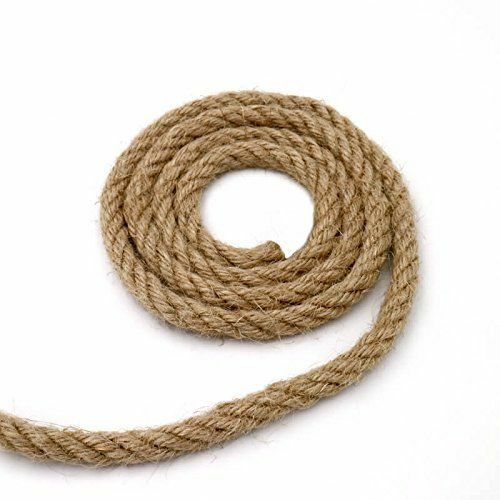 You can mix it up and just use twine to give it a different look. Just have fun with it and create original tiki torches to go with your outdoor decor. Finally, follow the directions to add the tiki torch wick and fluid and enjoy these lovelies at your next family barbecue! 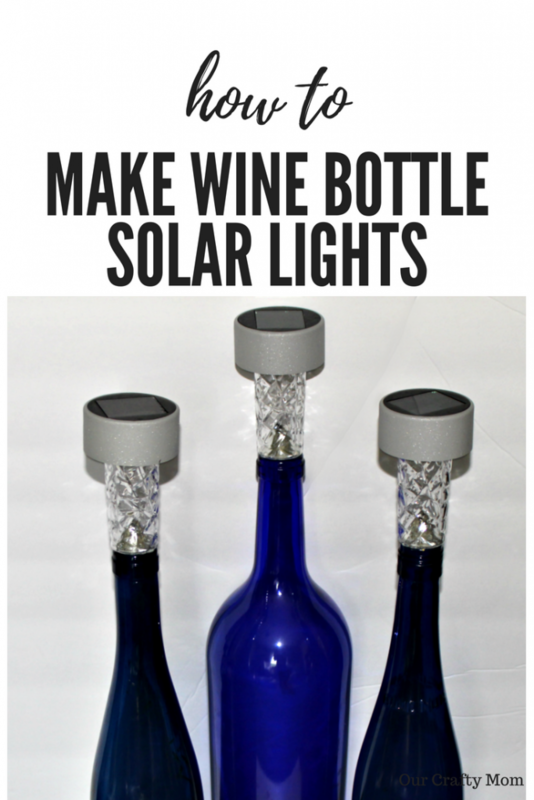 Now, for an easier version, check out these 5 minute wine bottle solar lights. These gorgeous blue wine bottles were found at the thrift store for $1 and I didn’t have to worry about removing any labels. The solar lights from the Dollar Store fit perfectly on top. Just remove the stick and if you want it more secure, add a little E-6000 adhesive. I just left them as is and used them at my daughter’s Graduation party last week and they held up great. They look so pretty at night lit up. 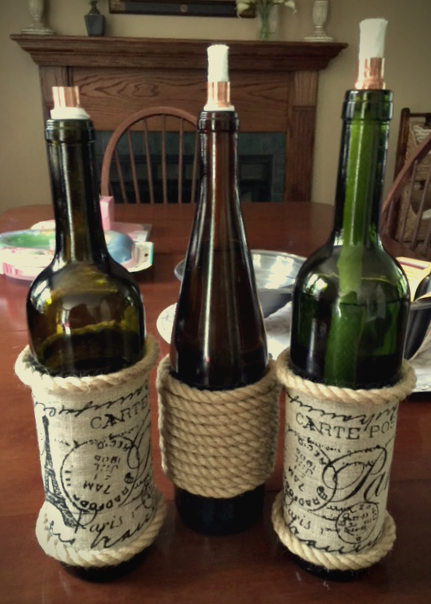 I left the bottles clear because I wanted the light to reflect in the bottle and didn’t want it covered, but you could add fabric or twine if you like. I didn’t even remove the labels-that’s how last minute it was, lol. They actually are one of my most popular pins on Pinterest. It goes to show you people really like simple and easy. I hope you enjoyed this fun project and will share pictures if you make some yourself. 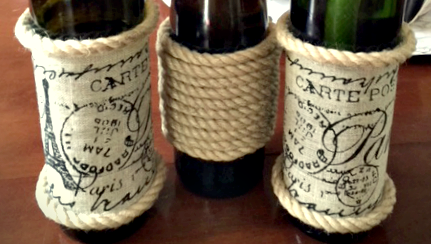 Also, now that you have a project for the wine bottles, check out a couple of projects I made using wine corks! Please be sure to visit my talented blogging buddies to see what they are sharing for this month’s Farmhouse Hens Challenge which is all about garden ideas! They will definitely inspire you! These tiki torches are great. I have never used them, they would be especially nice for fall. What a fabulous idea! I can see a whole stack of these outside at night when entertaining! They would add such a pretty ambience! So creative!! 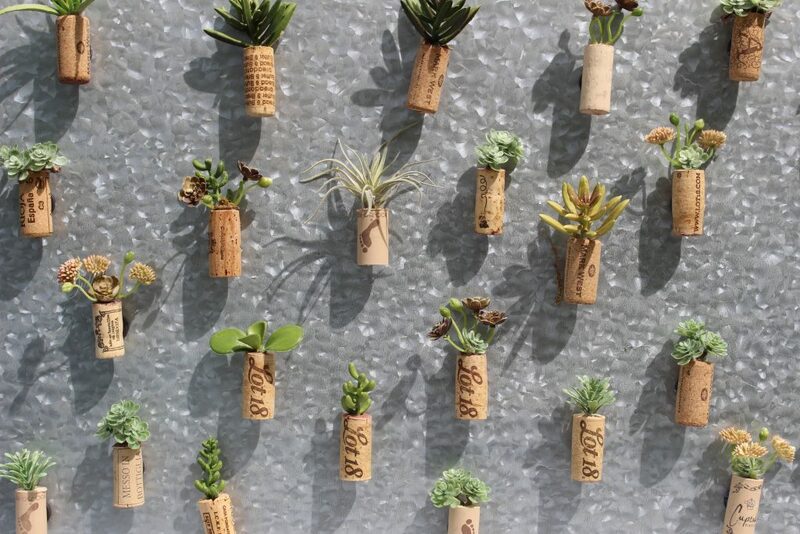 Love finding great ways to reuse old wine bottles. This one is awesome. Nice job, Michelle! Michelle, these turned out really cute and I am torn which version I like better. 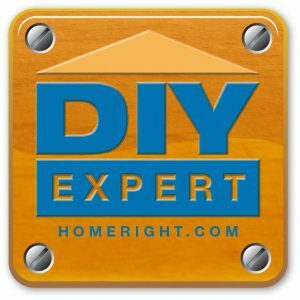 Great job and thanks for sharing these as I am remodeling my deck this month. You’ve got me thinking now! What a simple creative idea. I always see projects with wine bottles and wish we drank it. Pinning! Such great ideas! I especially love the tiki torches! what a fun idea! Thanks for sharing with SYC. 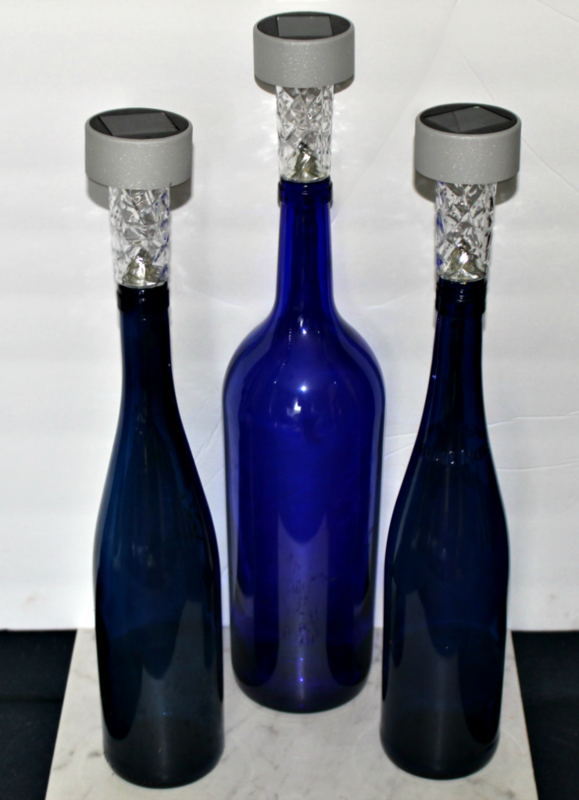 I am featuring your wine bottle torches tomorrow on the OVER THE MOON LINK PARTY which goes live at 5pm central. 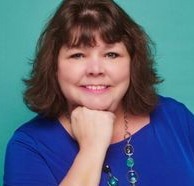 Please stop by to see your feature and we’d love to have you link up again. These are such great ideas! 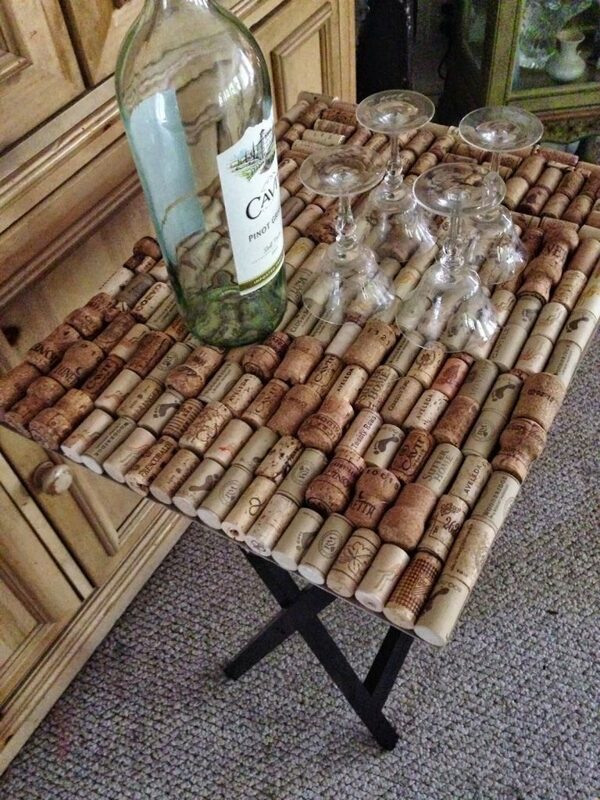 Oh and I especially love that wine cork table top. It looks so awesome 🙂 Thanks for sharing! Cheers! What fabulous ideas! Thank you for sharing your DIY tiki torches and solar lights with the Hearth and Soul Link Party. I’m featuring this blog post at the party this week. Hope to ‘see’ you there! Have a great week! I don’t know about many of above said ideas that wine bottle tiki torches can be used like this. Thanks for sharing this fabulous ideas. I was so ready to try out the wine bottle with solar lights and I then realized that we don’t have any adhesive! 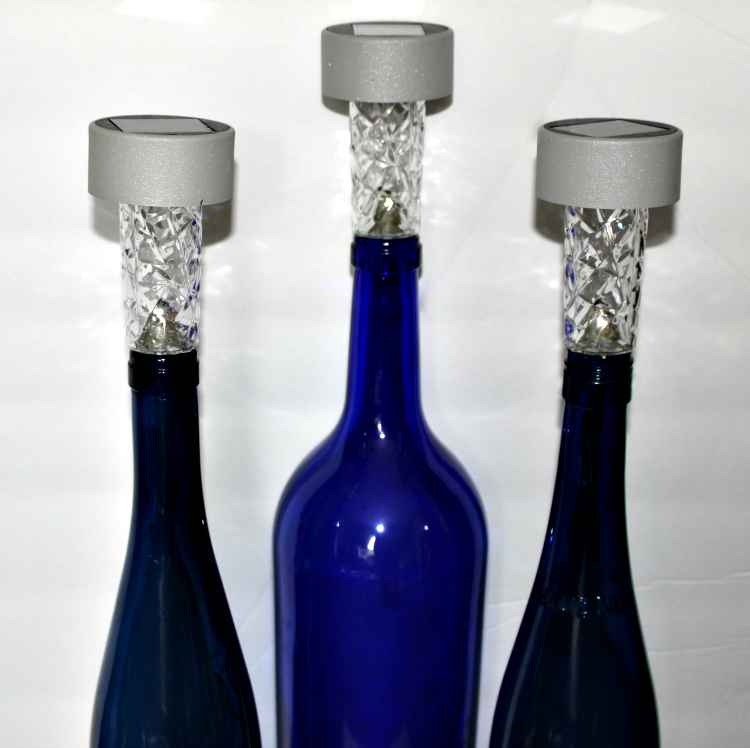 We have lots of wine bottles we plan to recycle and this DIY projects of yours were just perfect. Thank you!